September 12th your communication skill yield the result you want today. You have learned not to blurt out directions and demands. Speaking calming and clearly to those around you does produce positive results. 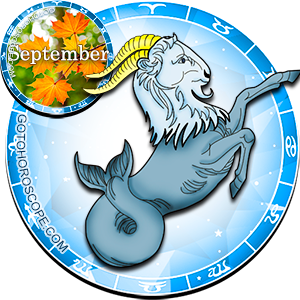 Keep up the habit of speaking without yelling today. .
Aries your mind is work at lightning speed today. Analyze all the numbers and facts that come across your desk today. Make that spreadsheet with marvelous columns and rows and prove to your coworkers that you are highly skilled in what you love to do - number work. 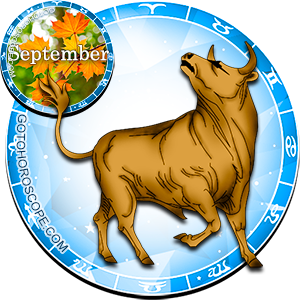 Taurus, maintain your focus on work today. There are long-term promises in the works today and it depends on how you enhance your skills. Take the training tools you have been given and work them to a high level. Do resist the temptation to just watch TV all night. 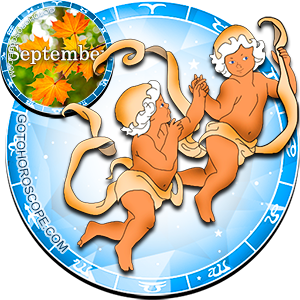 Gemini, get productive. Stop sitting and just watching YouTube videos of strange and weird events. There are a million things you need to be doing and this is not one of them. When you see a phone number and name come across your caller ID you will realize that you have been lax in your responsibilities. 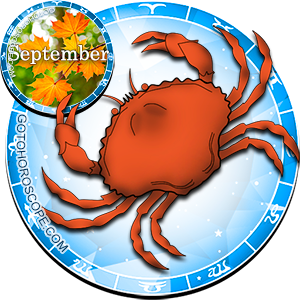 Cancer you long to put your romantic partner at ease and you are determining that having long life together is worth the prices. Bring out the candles and chocolate covered strawberries and find the romance game you played when you were younger. Your comfort zone is definitely challenged today Leo. You will find that the travel plans you made earlier in the year have fallen through. Now you have to reevaluate what you have been doing with your life. It is not good; you are such a looser at times. 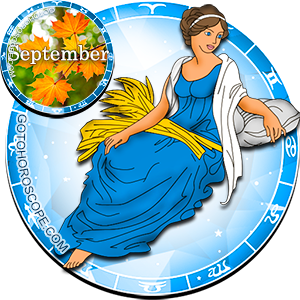 There are unexpected events that will threated your plans today Virgo. Take it in stride. Nothing is so bad that it cannot be fixed with time and energy. You may have to bite the bullet and pay the ticket price or the fees to advance your reservations. This can be an expense to your budget that you did not anticipate. Just move on. 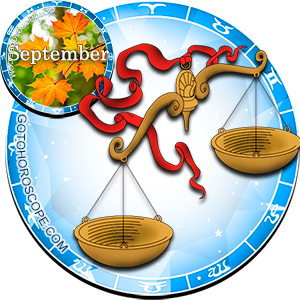 Libra possibilities for love are coming to a head today. 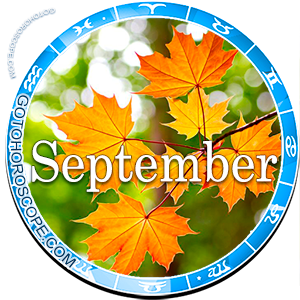 Focus on making yourself available and toward the end of the month you may have success. There are professional opportunities coming your way today. Watch and don't bury your head in the sand. 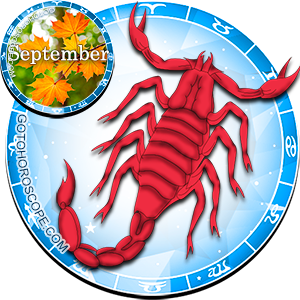 Scorpio tension is all around you today. Optimism will be challenged and a highly pressured situation at work will finally work in your favor. 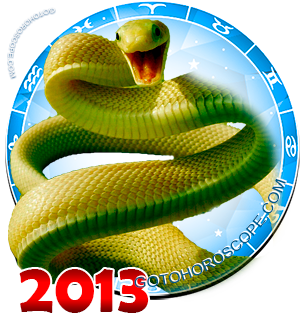 You want to believe that you can meet obligations and till have money left over. Think again. 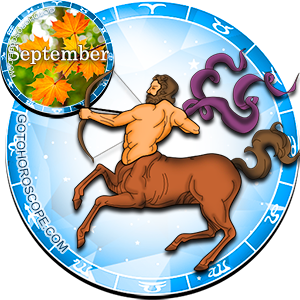 Sagittarius you have sweet rewards in your professional and career life. This will give you sense of energy, accomplishment and pride. Stay awake well into the night and think about what you will do with your new position. 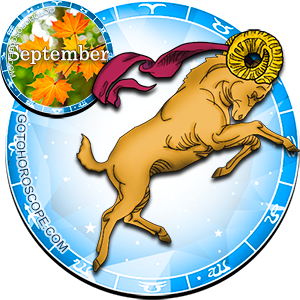 Capricorn you have been stranded in the desert so to speak. Find the line between being controlling and assertive with those you love. You do need to pay attention to the tasks at hand. 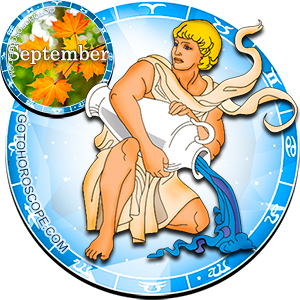 Aquarius, do not turn your back on your responsibilities today. 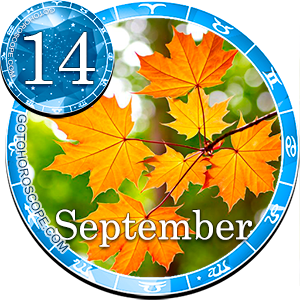 Change directions if you must to take advantage of the influence of your planets. Approach a new person in your office and be friendly. You might just make a new friend. 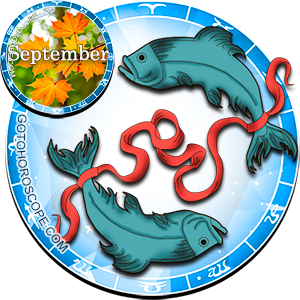 Pisces your most persistent obstacles seem to go away today. Those that are still in your life can be circumvented with skill and knowledge. Your intuition points you in the right direction today. Let go of hurt feelings and move on.